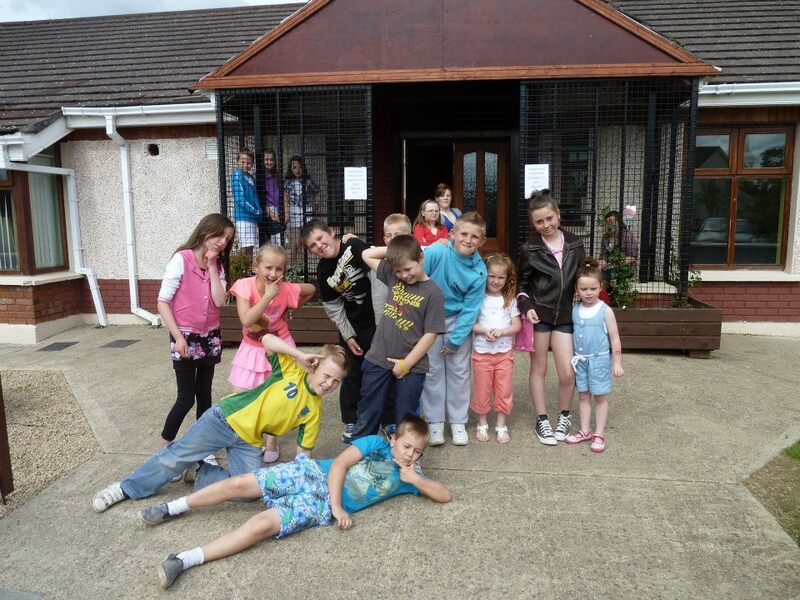 Cula Bula Youth Club is run on a Wednesday evening from 6pm to 7pm at Trim FRC2, Wellington Ave., Mornington, Trim. 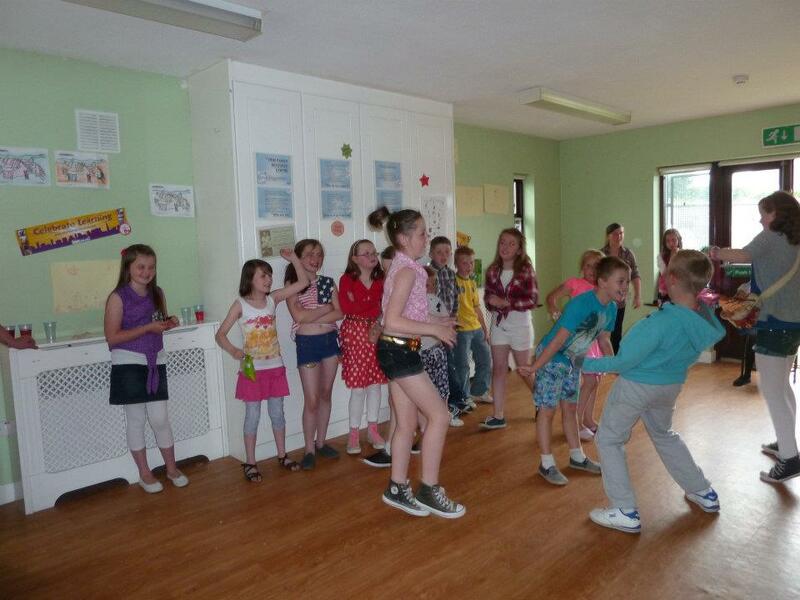 The club is open for 8 to 12 year olds. 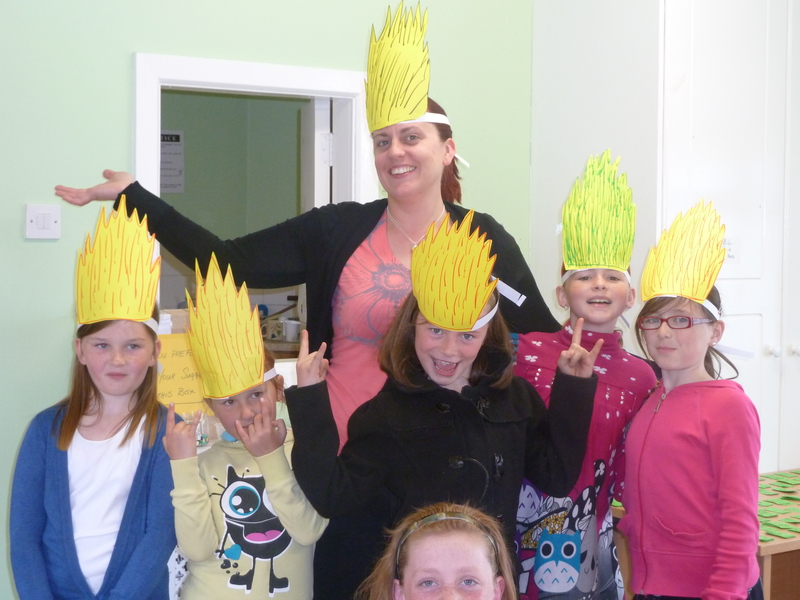 Movie nights and lots more…..
Parents/Grannys & Guardians …. Come along any Wednesday evening and see what is happening.